Nicki Minaj's growl has to be our favourite face! Top work Mina! 5. 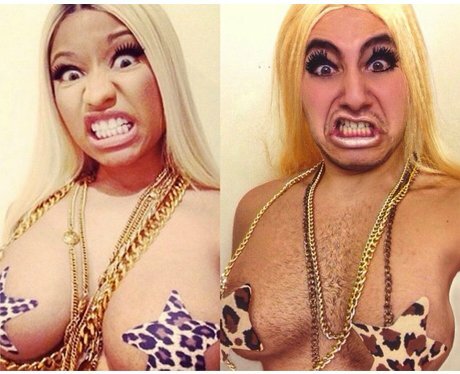 Nicki Minaj's growl has to be our favourite face! Top work Mina!